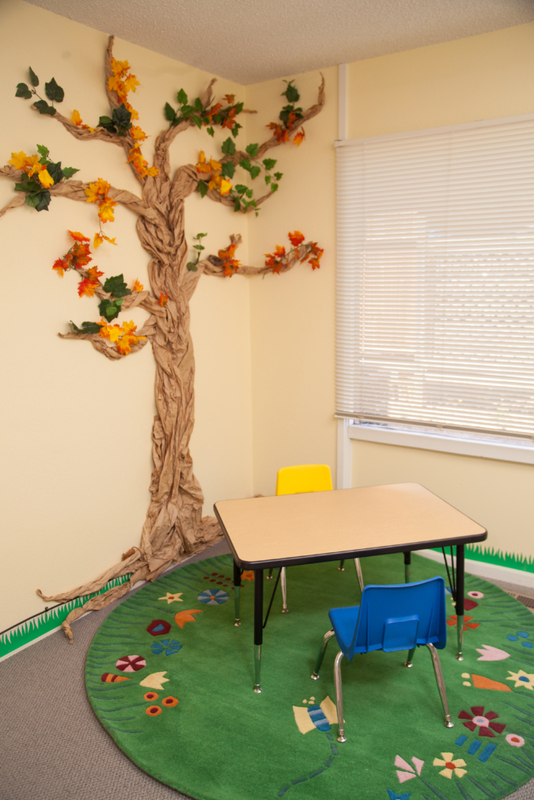 The purpose of Santa Rosa Speech and Language Services is to provide the highest possible quality of speech and language services in Sonoma County. We offer a wide range of individualized services in a supportive environment, and our team approach utilizes proven, and evidence-based effective treatment methods. We are proud that our services have a positive significant impact in the lives of our clients. Providing comprehensive evaluation and treatment for adults, children and infants with speech, language, voice, cognitive-communication, and swallow difficulties. 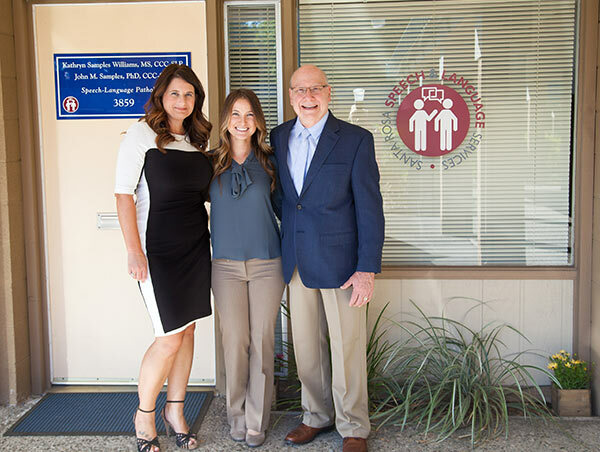 Santa Rosa Speech & Language Services is a full-service clinical practice that provides speech and language therapy to children and adults of all ages. Our services include speech and language consultations, evaluations and therapy. 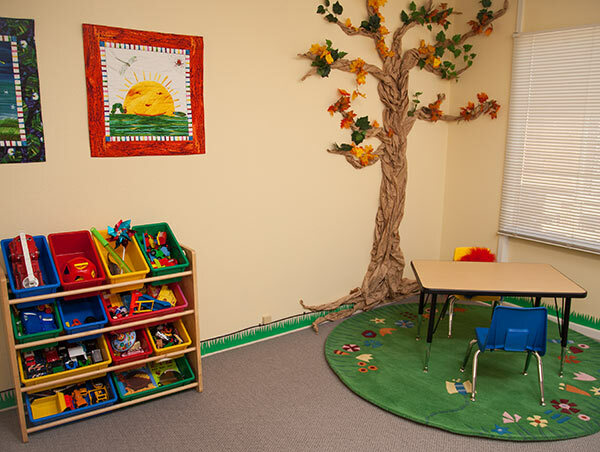 The staff at Santa Rosa Speech & Language Services believes in a team approach to therapy and therefore encourages collaboration with parents, teachers and other therapists, when applicable, to provide the most encouraging and successful environment for clients. Santa Rosa Speech & Language Services is based on providing the highest quality of service to clients and their families while working to achieve their speech and language goals.